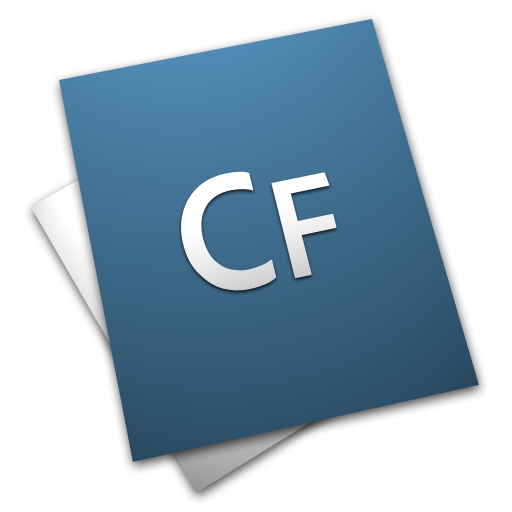 We specialize in hosting the powerful development features of ColdFusion. The pages that you are visiting right now are driven by ColdFusion, in fact, our entire support, billing , sales and control panel functions are driven by CF. As a Premier Adobe Hosting Partner and a long term CF user, we are uniquely positioned to assist you in all aspects of your ColdFusion hosting environment. We are CF experts. We not only host ColdFusion, we use it ourselves everyday and know what it takes to make your CF environment scalable, secure and blazing fast. Exchange-level Mail Server Software. Access your email, calendars, contacts, tasks, chats and notes in the office, on the road, or at home with our leading webmail interface. The mail server’s interface combines aesthetics with the full functionality of a desktop client, giving users the ability to communicate and collaborate around the clock from anywhere there is an Internet connection. Reliable database server hosting is absolutely critical to your applications. Database servers are an essential component in today’s information-driven computing world. CRM, ERP, shopping carts and content management systems all leverage highly active databases to output dynamic content in real time. At Media3, database server hosting is a core focus. We provide system administration and support to all of our database hosting clients. We are experienced in optimization of databases and database servers, generating fine-tuned speed and performance. Our exclusive ixCloud Control Panel gives you total control and our mobile web app is perfect for your iPhone, iPad and Android devices allowing quick and easy control of everything related to your account. SmarterStats Web analytics, site tuning and SEO software delivers accurate website statistics that help webmasters,marketers and developers improve search engine rankings, website performance and overall marketing efforts. Includes over 100 different report items that analyze website traffic, a complete set of search engine optimization tools to help manage SEO campaigns and site tuning analytics that help improve a site's overall performance. Email Spam and Virus Protection Powered by award winning Barracuda™ Networks Technology. It leverages 12 comprehensive defense layers to provide industry-leading defense capabilities for both large corporate and small business environments. Media3 is a customer-centric organization designed to seamlessly compliment your internet initiatives. Our friendly 24/7/365 customer service and technical support lets you focus on your core business while we focus on and manage your cloud hosting needs. Media3 Provides free migration assistance for all new and existing customers moving hosting to our services. Whether its a single database or an entire server farm, we have an experienced team to help make your transition a smooth one. IT pros will appreciate our world-class infrastructure built from the ground up for enterprise class performance, reliability and scalability. SSAE16 certified, HIPAA compliant, diverse redundant fiber optics carriers, redundant (N+1) power feeds, dual-factor biometric fingerprint scanners protecting the entire datacenter environment, and more ..
Media3 has been a leader in developing best-of-breed hosting solutions since 1995.As one of the first hosting companies to offer Windows Hyper-V Hosting, Windows 2012 Hosting, Adobe's Coldfusion 11 Hosting, Microsoft SQL 2012, and many others, you can count on us to keep you and your site on the forefront of web technology. With no Long term contracts and our simple pay as you go pricing, you have the flexibility to make changes, upgrade, downgrade or cancel at anytime. Our Support is responsive and friendly. "Your outstanding service is why we stay with Media3. Many thanks (again)." "As always, Media3's staff continues to be imformative and efficient. I appreciate your prompt response and the background information to our problem. Keep up the good work." "You guys are always fast with whatever support I need. 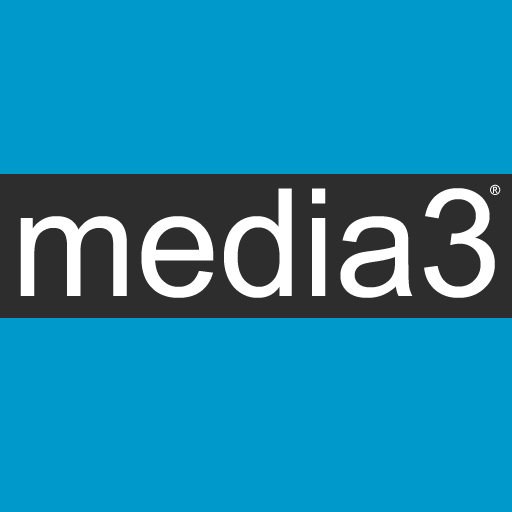 As my web business grows, I will continue to use media3 for all of my hosting needs. I'm so glad I found you after some really bad hosting experiences." "As usual, once again your staff has been incredible. Today I pulled a typical stupid user trick...couldn't log in because I incorrectly read the information I was given. You guys didn't even blink..just wrote back a very courteous reply. Thank you very much. Your professionalism was very much appreciated in light of the day I've had. *grin* "
"Nice guy, easy-going, friendly, willing to work with me, went over-and-above the call of duty to suggest creative fixes my problem ." "As they would say ........ Sweet!" I'm a new customer and have found your staff so far excellent, from initial operator/customer service, sales, to tech support. Thanks!" "I appreciate all of your help. Everyone was very helpful in setting my account up and getting me on my feet. The staff really went above and beyond the call of duty in helping me. I hope to continue working with you guys for a long time to come."